Last year I made a Babushka doll last minute for a gift to fit in a homemade bed. 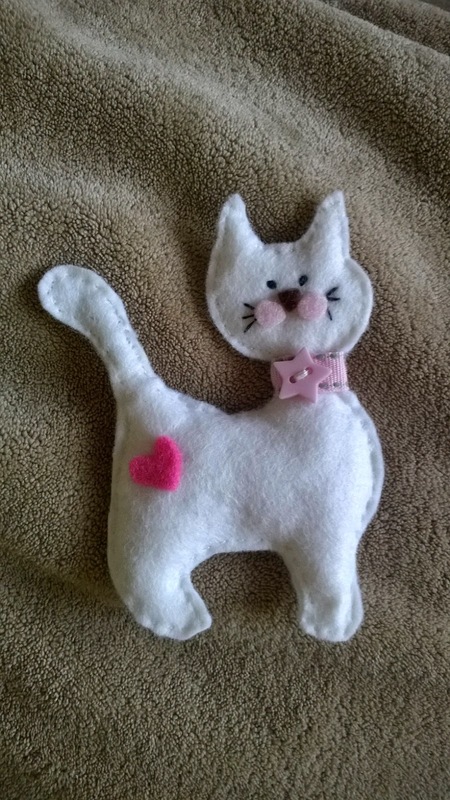 Very simple white felt with pink heart and a ribbon collar. I have tons of buttons I bought for Eliza's quiet book so I sifted through them all and found the little pink star. I saw this pin for the felt cat but it was just a picture so I can't credit whoever came up with it sorry! It seemed pretty simple to follow for me who never draws just goes straight to cutting and usually at a really inappropriate time like this morning when I was looking after FIVE children - two of which are my own! The gift is for Friday but I have two parties I am planning right now so I had a spare half an hour to get this finished. 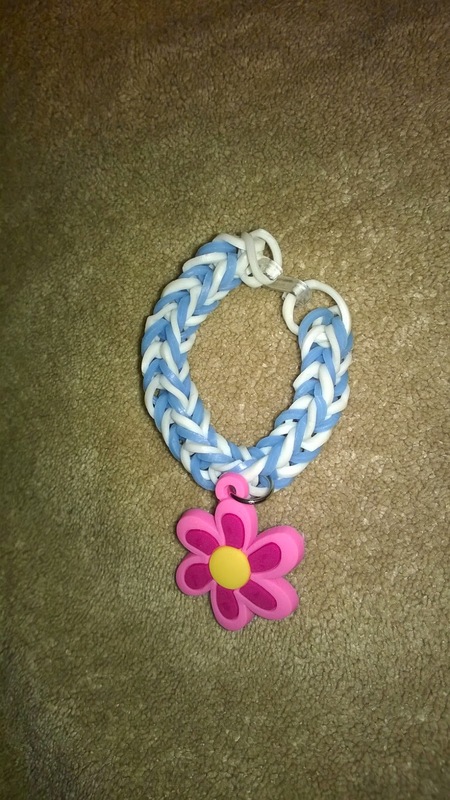 The kids were playing happily and Finlay was making a rainbow loom bracelet for Sidney. Party season soon Nerf and Cocktail parties coming soon!! !